Dhanasamskrita (Skt. 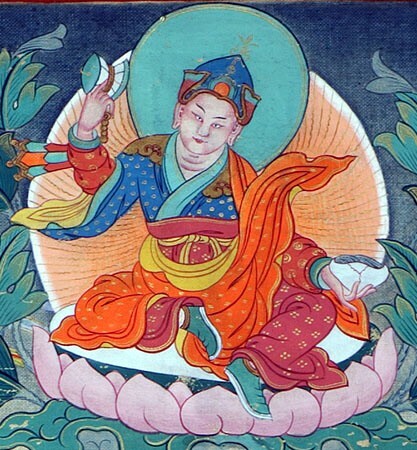 Dhanasaṃskṛta; Tib. ནོར་གྱི་ལེགས་སྦྱར་, nor gyi lek jar, Wyl. nor gyi legs sbyar) — one of the eight vidyadharas of India; he received and practised the Mamo Bötong tantra from the Kagyé cycle.